Solaria and Krannich Solar, a photovoltaic wholesaler, announced that Solaria’s PowerXT 350-Wp modules, optimized for residential deployment, are now available to Krannich customers. 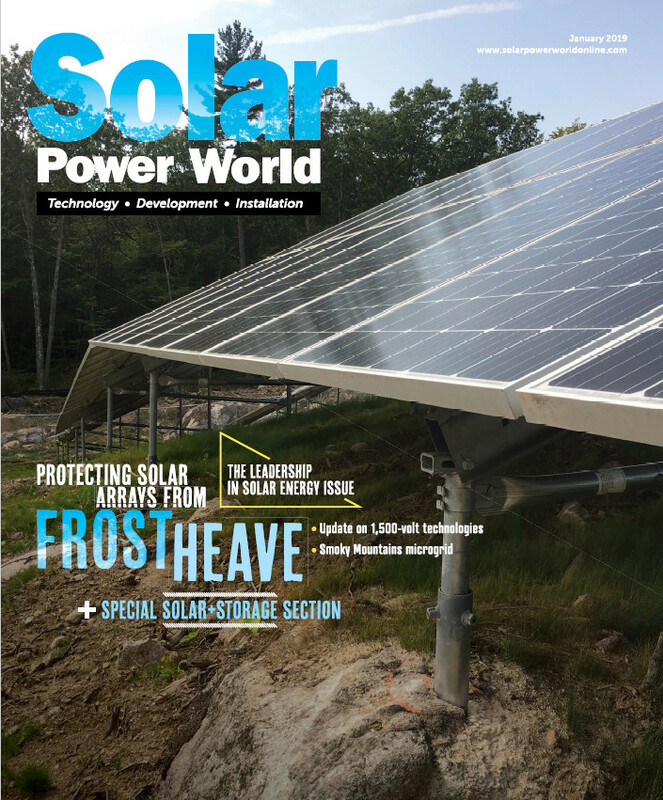 The innovative PowerXT 350-W modules will be featured in Krannich’s exhibit at the upcoming Solar Power Northeast conference, taking place February 5-6th at the Westin Boston Waterfront Hotel. Highly powerful and aesthetic, Solaria’s patented PowerXT 350-W modules maximize system power and performance. Solaria’s high output PowerXT 350 modules–60-cell equivalent, with a black back sheet–are built on the company’s proprietary technology, which utilizes advanced cell interconnect and module production processes. Through these patented technology/techniques, Solaria has created a new standard in PV module efficiency and reduction in system costs. Providing labor savings on racking and system components, PowerXT modules significantly boost power generation while eliminating reliability challenges that can reduce conventional PV modules’ long-term performance. This ensures that solar installers maximize power deployment on customer roofs, enabling them to install attractive, cost-effective distributed power plants that accelerate payback period and profitability. Solaria PowerXT 350-W modules build on the success of the Solaria PowerXT 325-W and 330-W, which have been in high demand among solar installers. Solaria PowerXT 350-Wp modules are available through Krannich Solar and other quality solar distributors.